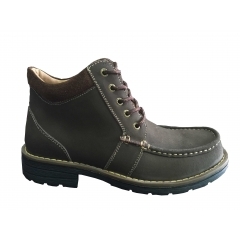 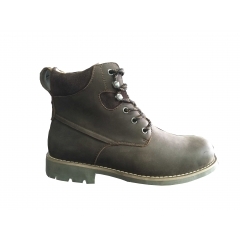 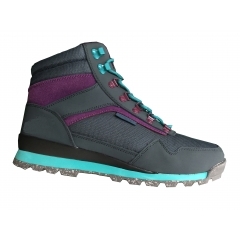 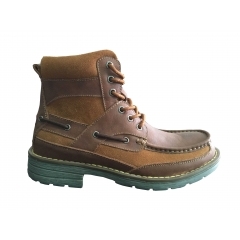 The comfortable double velcro winter boots easy to put on.Light and comfortabl boots are carefully handmade from the leather,taking care of every detail to ensure delicate feet can develop unhindered. 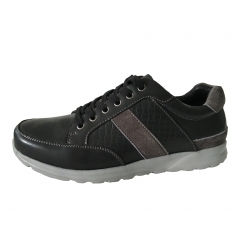 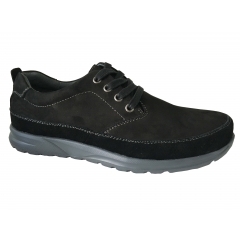 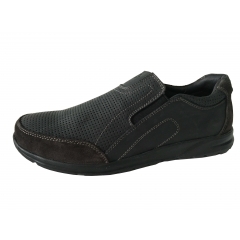 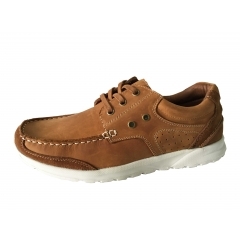 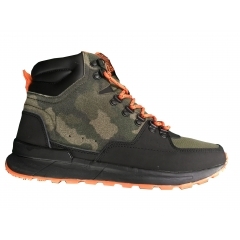 Update Rubber outsole with double welt lace up style.Add thick sponge in collar for comfort to kid. 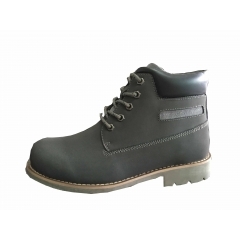 Classic lace up style children winter boots with antiskid outsole.This outsole with double welt.And Add thick sponge on collar for warm.